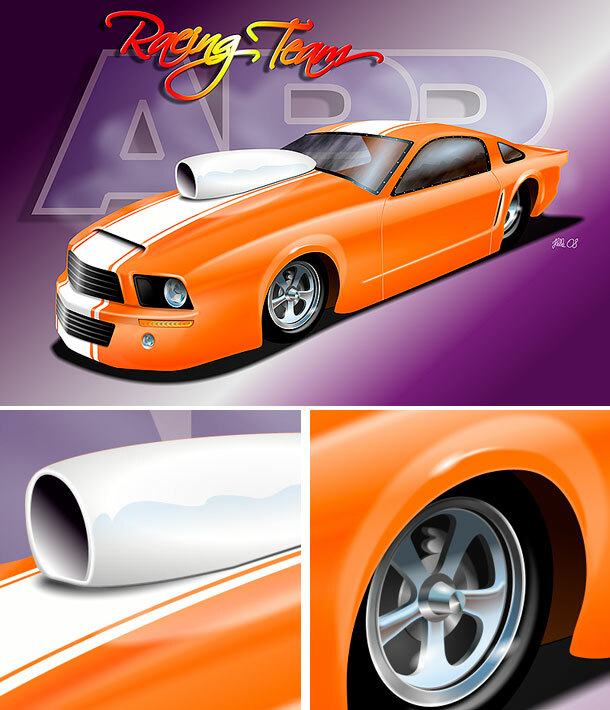 Tegnet i CorelDRAW X3 og Xara Extreme PRO for APP Racing Team. Created in CorelDRAW X3 and Xara Extreme PRO for APP Racing Team. !!! Husk venligst: at al grafisk matriale er copyright©HelleMarkussen og må IKKE benyttes uden tilladelse. !!! Please notice: © Helle Markussen All Rights reserved. Production in part or whole with out prior written permission is prohibitied.